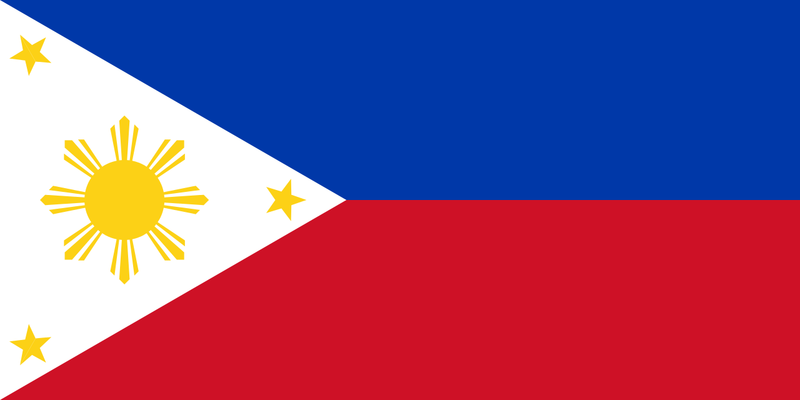 It's The Philippines for today's offering. Adobo chicken. 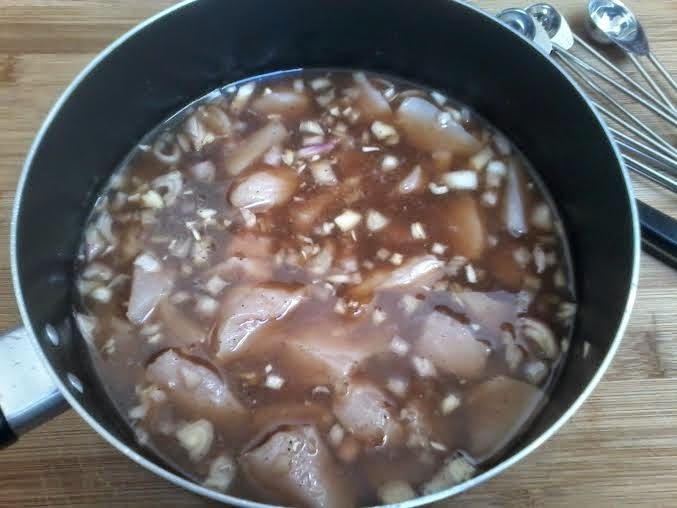 Adobo is a cooking method where you add raw ingredients to a stock comprising of vinegar and different spices. 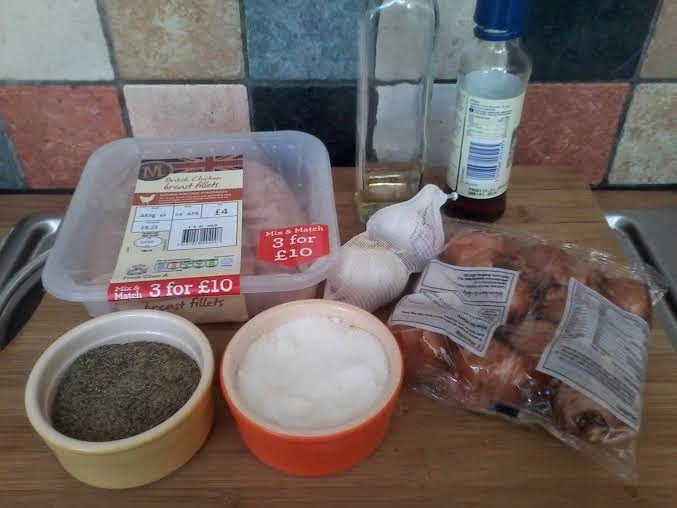 Chop the onion, chicken and garlic. Put everything in a pan. Bring to the boil then reduce to a simmer and simmer for about an hour. And that's it, likely the easiest recipe ever. It made quite a thick sauce once it had reduced down and looked really appetising. Leigh and Erin both tried it but found it too peppery. I really liked the spicy taste of it but it was borderline too salty. I'd halve the salt added if I made it again. 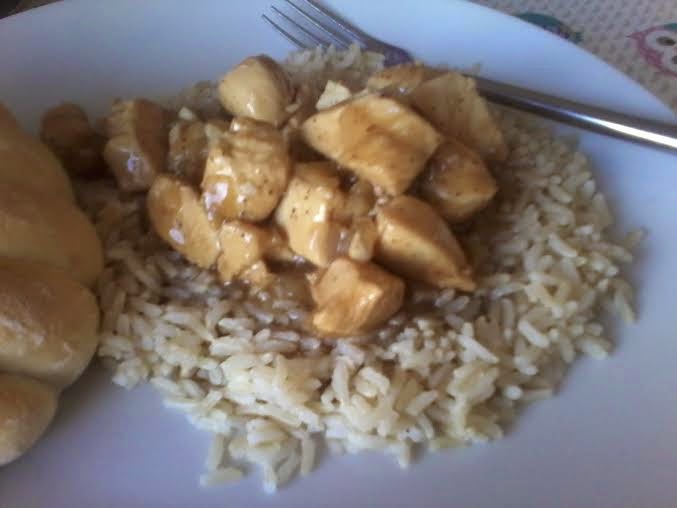 It went well with rice bcause the sauce needs something to soak it up. I mopped up the sauce with bread and felt the sauce was the best part of this dish. Lovely!